One foundational lesson that all students should leave school knowing is that persistence, grown from experiences of hard work, is what matters most. Learning takes time, because it takes effort. It is incumbent upon us as teachers to guide students through appropriate steps, and school is the venue where all children should be challenged to learn with a growing work ethic. As Resnick (1987) writes about schools, “If we value reason and reflection in social, political, or personal life, we must maintain a place devoted to learning how to engage in this extremely important process” (Resnick, 1987, p. 19). For teachers to be effective, they must have a reasonable understanding of students’ ability to digest the knowledge they are given, for as studies by Singley and Anderson (1989) show, more quantity or difficulty requires more time (as cited in Bransford et al., 2000, p. 58). A shallow understanding of this principle, that time spent busy equals learning, could be dangerous in overloading students with busy work at school or at home. Yet even quality instruction, like a well thought out and engaging lecture may not be as effective if delivered at the “wrong” time. “Providing students with opportunities to first grapple with specific information relevant to a topic has been shown to create a “time for telling” that enables them to learn much more from an organizing lecture” (Bransford et al., 2000, p. 58). When students try on their own first, they can make connections with pre-existing knowledge and hopefully reflect on the gaps of knowledge that they need before they are taught. Though time is always in short supply, teachers must offer plenty of it, and students must make full use of it. Time invested often correlates with levels of motivation. Sometimes all it takes is for students to find the right book or project to make the effort. I witnessed an example of this recently during a class my colleague and I taught in New Bridge High School. Over the course of five weeks, we represented Talent Maker City (TMC) in providing extra-curricular science credits to soon to be high school graduates. The course was on robotics, and the first phase involved student pairs working to: 1) assemble a rover, and 2) learn computer programming to guide it autonomously through a maze (expertly built by one of the students in the school’s incredible workshop). During uninterrupted two-hour class sessions, teams on average spent an hour and a half or more trouble-shooting their coding. Many had to push past frustrations with inconsistencies like servomotors that were not zeroed out. As teachers, we were there for support, but students were encouraged to find their own solutions. Some chose to pinpoint and fix the inconsistent servomotors settings first, while others programmed around the problem, only to end up having to reset them and recode everything later in the project. Throughout this phase, we were incredibly impressed by the students persistence, focus, and drive to program their rovers through the maze. The second phase of the project involved the sand challenge. Students’ rovers first travelled through the maze autonomously programmed on stock wheels (pictured above). However, these quickly sank in our 1.5-inch deep sandbox (pictured below). Teams were tasked with designing new wheels that would power through the sandbox under radio control (RC) remote control. It did not take long for students to weigh their options: add more surface area to ride above the sand or form paddles to dig through it. After measuring and prototyping, students drew out parts for their wheels, which we took back to TMC and produced with the laser cutter. Teams assembled, attached and tested the wheels, and many tried writing new code to send their rovers through the maze with the modifications. Given the new specifications, like vast changes in wheel diameter, it was not surprising that not a single team was able to accomplish this task. However, all teams reported that they definitely could have done it if they had more time. Their new skills empowered them, and time was their only limitation. We could not have asked for a better learning outcome. Our program manager, as well as other New Bridge HS faculty, attended the class’s final demonstration to give the kids an authentic audience. Teams presented their finished rovers and discussed problems and successes they experienced throughout the project. Programming was undoubtedly the most challenging aspect, with many students admitting moments of frustration, and all were happy they had stuck with it. In terms of less challenging activities, like assembling the rover, students reported that nothing had been so easy that it was boring. During test-trials, some rovers struggled in the sand due to the unmodified rear-wheel configuration, a sphere attached with a cotter pin. Observing this, one student quickly rigged up a rear-sled with paper and tape to eliminate the problem (pictured below). Though he “patented” the design, known as the DawSled, other teams quickly followed suit and the invention helped the final demonstration be a success. Bransford, J.D., Brown, A.L., and Cocking, R.R. (2000). How People Learn Brain, Mind, Experience, and School Expanded Edition. Washington, D.C.: National Academy Press. 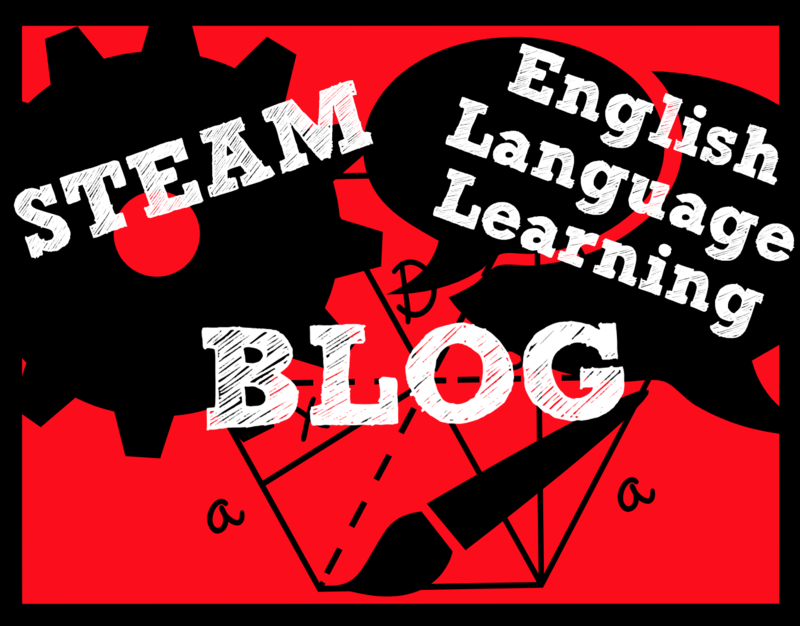 This entry was posted in Educational Technology and tagged Educational Technology, learning theory, project based learning, STEAM, tech integration. Bookmark the permalink.